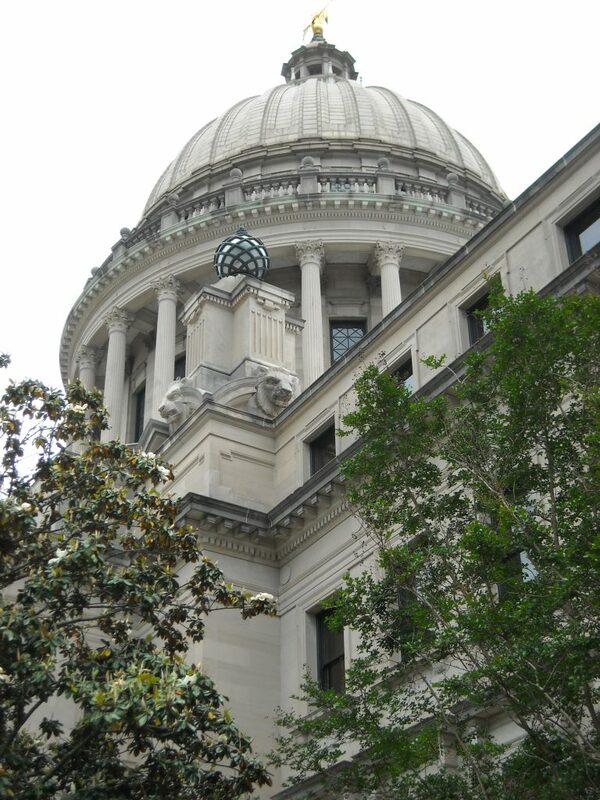 Lawmakers want Mississippi to join some other states in refusing to do business with companies boycotting Israel. The Mississippi House on Thursday voted 88-10 for House Bill 761, which calls for the state to develop a list of boycotting companies. The measure goes to the Senate for more debate. The state treasurer and Public Employees Retirement System would be banned from investing state money with any company on the list. Existing investments as of July 1, 2020 would have to be sold within 120 days after the list is published. The bill allows exceptions if a company is dropping its boycott or if the state determines an investment is necessary for other reasons. Civil liberties advocates have said the bills unconstitutionally target boycotting companies’ freedom of speech and association.